Enter our May contest to win a Pure Rest natural latex contour pillow! 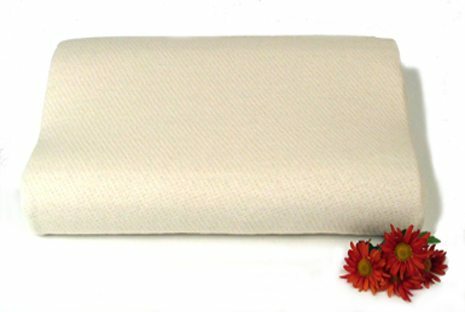 The Pure Rest contour pillow is one of our most popular natural latex pillows. It is made with a contour shape, similar to a memory foam pillow, but with none of the odors and chemical out gassing. Pillow worth $110. No purchase necessary to win. Giveaway ends May 31st, 2013. Congrats to Sara G, you won this contest!